As a patient at Winchester Hospital, whether you are planning a one-day procedure or will have an overnight stay, here is some information to help you prepare for your visit. In most cases, you will be pre-registered beforehand. If you have questions about registration, you may contact Winchester Hospital’s Admitting Department at 781-756-2204. Learn more about Admitting, Registration and Scheduling. When you come to the hospital, you can park for free or use our free valet parking service located at the West Entrance on Fairmont Street. We offer flexible and accommodating visiting hours for family and friends. 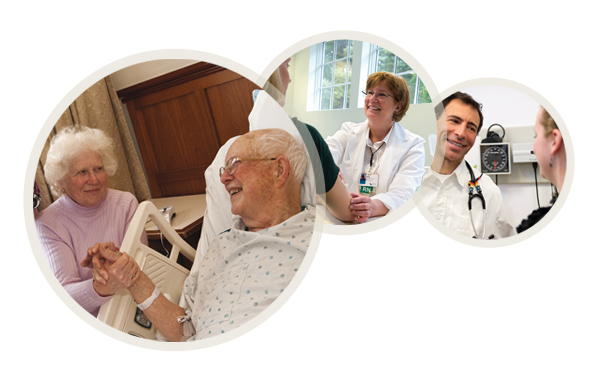 Learn more to prepare for your visit with Winchester Hospital’s Guide to Guest Services. The guide is available in all inpatient rooms at Winchester Hospital, and it can also be found by clicking here.